A month after the Defense Department codified its 12-month “deploy or get out” policy, the Army has released its own, more strident version. Soldiers who are non-deployable for an administrative reason have six months to straighten it out or face separation, according to a Nov. 8 directive. The policy takes aim at a chunk of the Army’s approximately 60,000 currently non-deployable soldiers. While 80 percent of those are in the medical category, a good number of them have been getting by because of solvable issues. “I don’t want to say it was accepted, but it was a sort of understood cost of doing business, and people over time started getting used to that,” Maj. Gen. Joe Calloway, the director of the Army’s personnel directorate, told reporters on Tuesday, of past complacency over soldiers who weren’t up to date on dental exams or who didn’t have a family care plan in place. Those soldiers are now subject to separation if they are non-deployable for six consecutive months, or six months out of a year-long period. And if their commanders determine that their administrative issue isn’t going anywhere, according to the directive, they can initiate a separation before that six-month mark. This applies to about 10,000 soldiers in the currently non-deployable population, but officials weren’t immediately sure how quickly the new rules would address that number. The new policy does not apply to legal or medical non-deployables, however. Soldiers under investigation or facing criminal cases are still non-deployable for the duration, and those with long-term injuries or illness will still go through the Integrated Disability Evaluation System to determine their eventual fitness for duty. 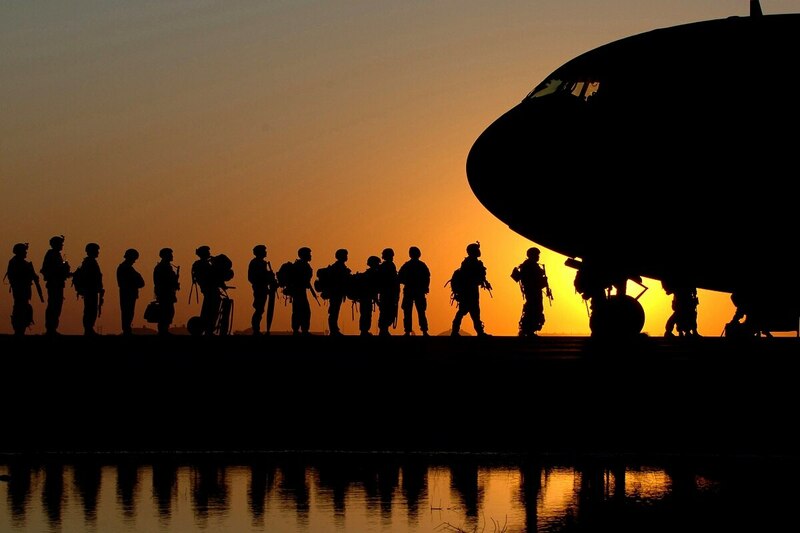 Soldiers on a 30-day or less profile will be considered partially deployable on paper, according to the policy. 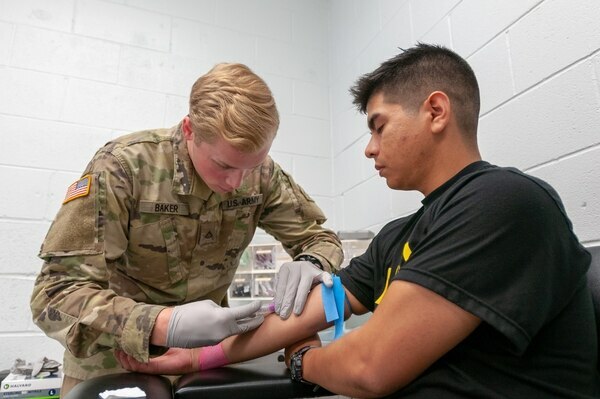 So, too, will soldiers who are behind on a medical or dental exam, as long as commanders have the expectation that they will be cleared and they make sure to get them seen before a deployment. “A year ago … we considered every single one of those soldiers who hadn’t gotten their [physical health exam] non-deployable, though we knew, in fact, that over 90 percent of them were deployable,” Calloway said of the previously “overly conservative” definition of non-deployable. For example, Calloway said, a soldier who cannot secure a family care plan but who is in a high-skill area like cyber may be allowed to stay in the Army. Beyond whittling down the non-deployable numbers, the policy is attempting to set a culture change, officials said. “It’s the first time, actually, we’ve ever put down on a piece of paper, no kidding, this is what constitutes deployability,” Calloway said. “This is really about soldiers and commanders being accountable, and commanders being empowered to do everything possible, in terms of resources and tools, to ensure a culture of deployability,” said Diane Randon, the acting principle deputy assistant Army secretary for manpower and reserve affairs. For soldiers who are pushing the limit, commanders are to use written counseling and performance evaluations to document readiness failures and provide warning of a possible separation.